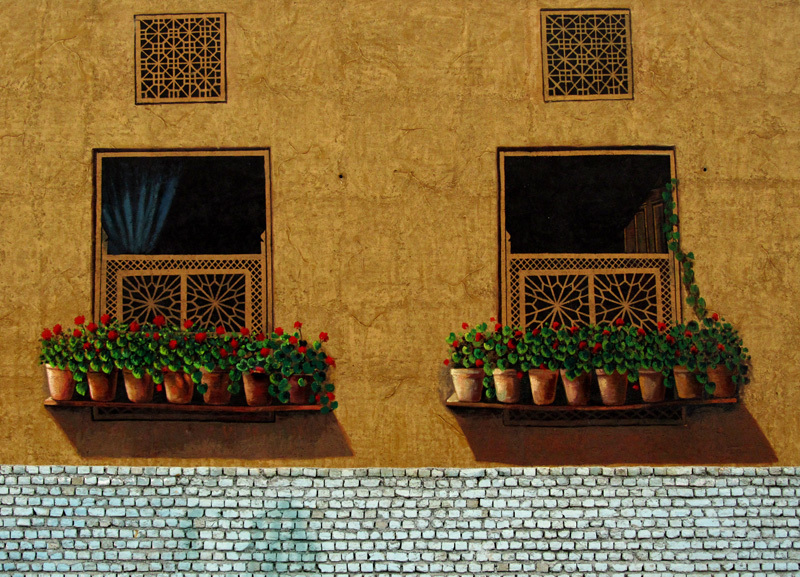 omid (mashhad, Iran) on 24 December 2011 in Art & Design and Portfolio. Super graffiti et compo fantastique compo une merveille. Beau cadrage ... belle composition. Beautiful composition.. Great treatment,looks like painting. Super shot - well done. Quelle superbe compo!!! J'aime beaucoup cette photo!! Nice composition, like the graphics ! Beautiful graffiti, seems really windows in the wall. Nice colors too. Nice compo, wonderful details, symetry and colors! Beautiful graffiti and a lovely shot! If this is graffity, it's real art !! Beautiful teken....!! Great composition, splendid shot. Good day. @Tede: Merci, Tede! :) Good day. Beautiful! Have a blessed merry Christmas to you and your family! @Dokmateo: Thanks a lot, Dokmateo! This is a really great simplistic shot - excellent composition. Merry Christmas!